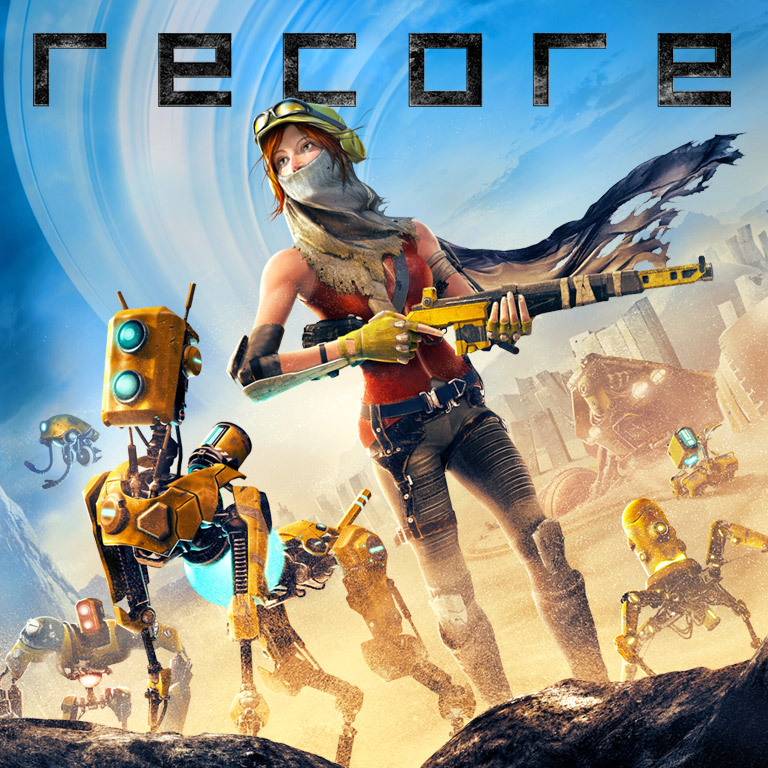 A new gameplay trailer for the Xbox One/Windows 10 exclusive ReCore has been released. Is this a return to classic 3D action platformers? By that image I'd say it is a remake of the old Septerra Core or close to it. We shall see what it is in time.